“I’m thinking of the small-business groups who potentially are going to have to lay off people if they’re going to keep their business open. Indeed, of more than 500 Central Illinois businesses surveyed, 51% of businesses responded they are likely to layoff employees, 71% of companies replied they would raise prices to cover the cost, 63% report they will reduce hours, and disturbingly, 17% of businesses surveyed would consider closing ,” said Rep. Dan Swanson before casting a NO vote on Senate Bill 1 while citing information compiled by the Central Illinois Regional Chamber Legislative Effort (CIRCLE), which surveyed over 550 businesses in Central Illinois. The House of Representatives of the new 101stGeneral Assembly is comprised of 74 Democrats and 44 Republicans. 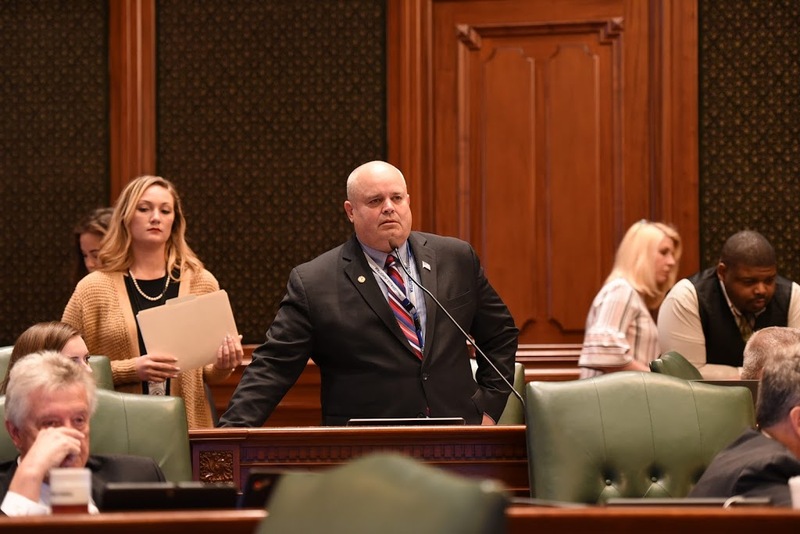 Senate Bill 1 passed the Illinois House on a vote of 69-47.